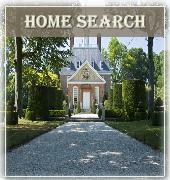 Williamsburg VA Real Estate Market heads upward ! Our Williamsburg Area Association of Realtors has just released the latest report showing stats for sales in our area, for Year Ending 2012. This report gives us a good idea of the current Real Estate Market in the greater Williamsburg Area which is comprised of the City of Williamsburg, James City County, and the upper portion of York County. The corresponding zip code regions are 23185,23188 and 23168. Remember to discuss specific market conditions with your Realtor. 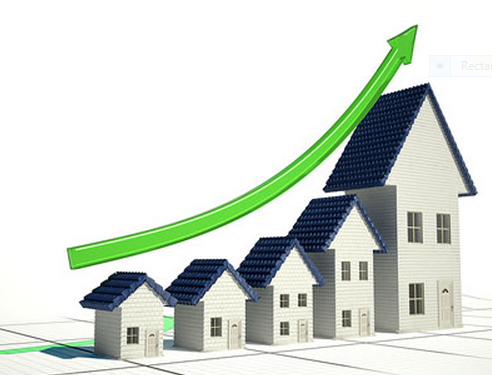 Overall sales in Greater Williamsburg were up 20.71% over 2011, resulting in largest year-over-year increase in six years. Active inventory to close 2012 was at the lowest level since year-end 2005 and down almost 15% from year-end 2011.